Willard L. Eccles was born in 1909, the youngest of nine children of Utah businessman and industrialist David Eccles and his wife, Ellen Stoddard Eccles. Raised in Logan, Utah, Willard would go on to attend Babson College in Wellesley, Massachusetts. He married Ruth Pierpont in 1930, and the couple enjoyed a lifetime of active involvement in their community and state while also making time for travel and many outside interests. Willard joined his older brothers Marriner and George Eccles in the operation of First Security Bank, an institution with roots that can be traced back to their father. He spent the greater part of his professional life with First Security Inc., which grew into what was the nation’s largest multi-state bank holding company at the time of its historic merger with Wells Fargo in 2000. Willard and Ruth Eccles raised their two children – daughters Barbara and Susan – in their home in Ogden, Utah. As life-long pillars of the Ogden community themselves, they instilled in their daughters a strong commitment to the needs of their fellow citizens through their dedication to innumerable civic institutions. A major impetus for the creation of the Willard L. Eccles Charitable Foundation was to ensure that the philanthropic interests that Willard and Ruth so loved would continue long after they were gone. We honor and celebrate the life of Susan Eccles Denkers who passed away in October of 2017. 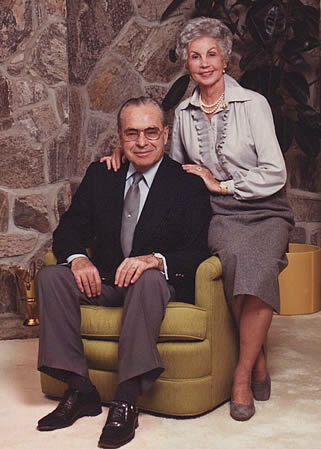 Susan was a founding member of the Willard L. Eccles Foundation and the Stephen G. and Susan E. Denkers Family Foundation. 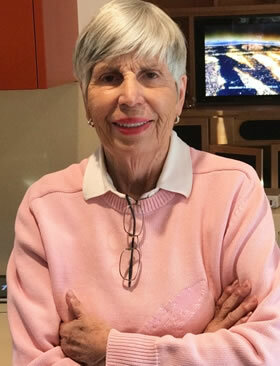 Susan was very active in the Ogden community, she became of member of the Junior League of Ogden in April of 1960, where she served valiantly as the Charity Ball Chairman, Rummage Sale Chairman, Vice President from 1972 to 1973, and President from 1974 to 1975. Susan started “Sub for Santa” in Ogden. She was an active member of Junior League Sustainers of the Deseret-Indian Wells California. She was also a board member for the Salvation Army for 14 years, YWCA board member, and became President of YCC at its conception and served as President for 2 years and on the YCC committee in Ogden for 12 years. She was actively involved in the cause of Women’s and Children’s Health including Planned Parenthood, The Midtown Clinic and The Ogden School Foundation. Susan was involved in the Environment through the Nature Conservatory, as Utah Board Member, Ducks Unlimited, Ogden Nature Center and Weber Pathways.